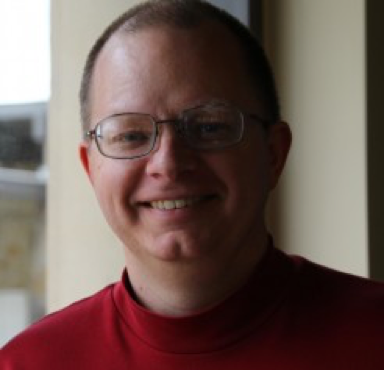 Todd Breeding is the Digital Documentation Manager for Embedded Processing at Texas Instruments, where he is responsible for content management strategy, information automation, and technical documentation deliverables. After serving eight years in the U.S. Army, Todd started his career at Texas Instruments in 1997. Todd earned a B.S. in Professional Writing from the University of Houston-Downtown and is a Senior Member of the Society of Technical Communication. Todd likes to do things outdoors and lives in Sugar Land TX with his wife, cat, and fish. Neil Cobb was the executive director of the AT&T Knowledge and Proposal Management Center from 2000 to 2013. He has more than 25 years experience in commercial proposal development and management. He recently concluded a three-year engagement as continuing lecturer in technical communication at the University of North Texas, where he received his master's degree, and he holds six U.S. patents for his content authoring and repurposing methods and systems. He is a fellow of the Association of Proposal Management Professionals (APMP) and a former commercial director of the organization. He is also co-author of Writing Business Bids and Proposals for Dummies (John Wiley and Sons, LTD, 2016). Brant Deranger leads the customer-focused and ever-evolving global Service Delivery team for Sabre Hospitality Solutions. Brant leads a global team of extraordinary professionals and eight industry-leading functions, including Global Customer Care Level 1-2, Implementation Project Management Office, Acquisition Integrations, Data Services, Training, Integrations, and Global Call Center. Brant's diverse experience includes a background in the Hospitality Industry as a key contributor in the successful migration of global partners such as Preferred Hotel Group, Kimpton, JHC, Red Roof, Relais and Chateau, and Vantage. His hospitality background is complimented by Airline Industry experience as key contributor in the successful migration of Sabre partners such as Ethiopian Airways, Kingfisher and Cayman Airways. 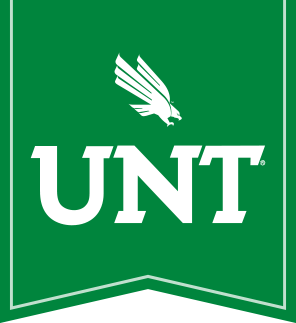 He received his PhD from the University of North Texas (UNT), where he was a former instructor and researcher, and is currently an advisory board member for the Technical Communication department at UNT. 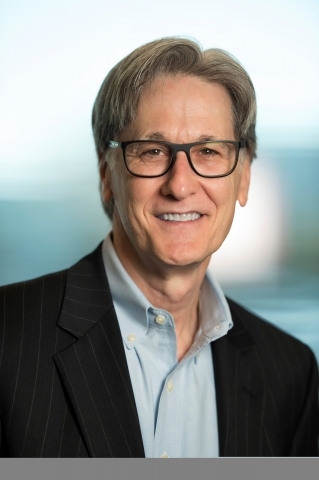 Throughout his career he has been recognized as an innovator, having launched the first online communication course at UNT and created an industry-leading blended learning program at Sabre Airline Solutions. 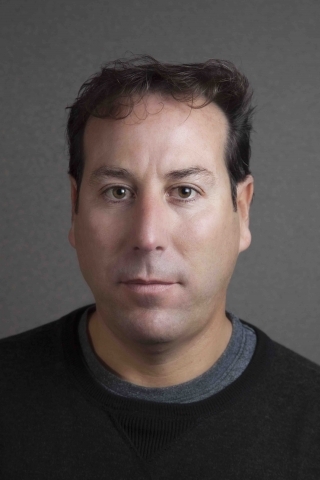 Brant joined Sabre Hospitality Solutions in 2007, and was the initial architect of Sabre Hospitality University. Since that time, he has continued to innovate, continually driving toward the goal of being the best and most efficient delivery team in the hospitality industry. 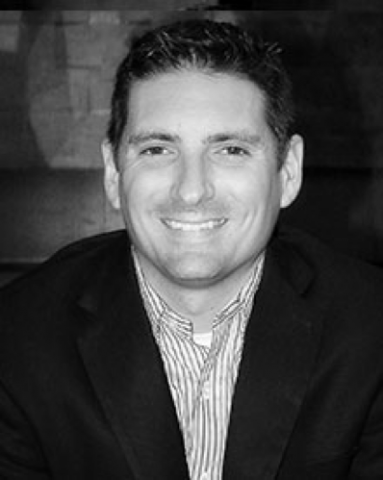 Jeff Genovich is a Managing Partner at Brightwing in Dallas, Texas, since 2011. His experiences include developing and managing client accounts seeking support in talent acquisition and professional services (including TI, SWA, and FCA). He manages employee relations, organizes professional development for Brightwing internal and external employees, and balances the needs of clients and outsourced resources to bring value to both teams. As a direct result of his successful program management, the TI team saw no turnover for the 2016-2017 year. 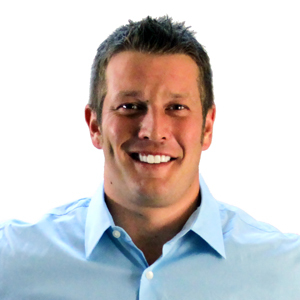 Jeff graduated from Western Michigan University in 2005 with a Bachelor's degree in Finance. He lives in Frisco with his wife, daughter, and their dog. Jeff enjoys spending time with his family boating on Lake Lewisville, golfing, playing volleyball, and participating in any other outdoor activity he has time for. 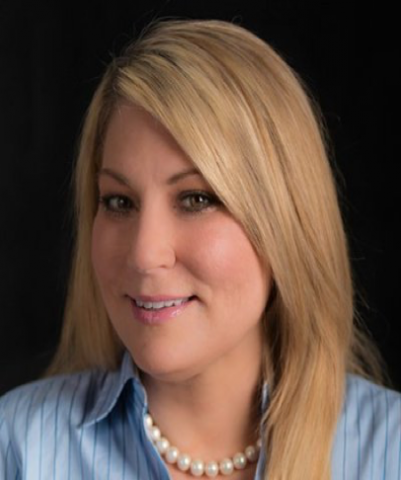 Meredith Mathews Livingston is Executive Communications manager for Hewlett Packard Enterprise. In this role, she is responsible for developing and managing all communication-related activities for the Senior Vice President of the Software-Defined & Cloud Group. She is also the communications chair for the Americas Women's Leadership Council. Her previous roles included managing an international technical communication team for Hewlett Packard and driving employee development programs. Meredith is a 1996 graduate of the UNT Technical Communications program and currently resides in Fort Collins, Colorado. 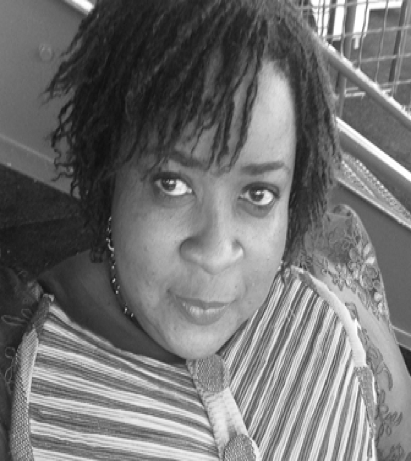 Agnes Mends-Crentsil graduated from Amberton University with her MS in Human Relations and Business. Agnes has been with NETSCOUT, Service Provider Business since 1997. She has 9 years of experience as a Technical Communicator and 10 years as a manager. She currently manages a team of eight writers and lives in Plano with her husband, daughter, son, and mix-breed dog (Aston). Agnes is passionate about authentic communication and the path chosen to achieve clarity within communication types (written, verbal, and non-verbal). Hobbies include reading, traveling, and spending time with her family. Paul is currently a Sr. Analyst with Verizon working in the Business Operations department. Prior to that, he spent 7 years working for a security software company where he lead their customer service and inside sales teams. 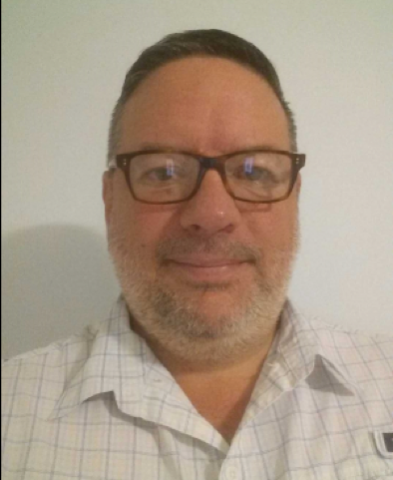 From 1998 to 2009 Paul spent time working for GTE/Verizon Information Services and Idearc Media where he held multiple roles across several different functional areas. • 12+ building award winning inbound/outbound service, technical, sales, and service-to-sales teams. • 14+ years of customer service and sales, including call centers operations, security software, search engine marketing, search engine optimization and internet functions. 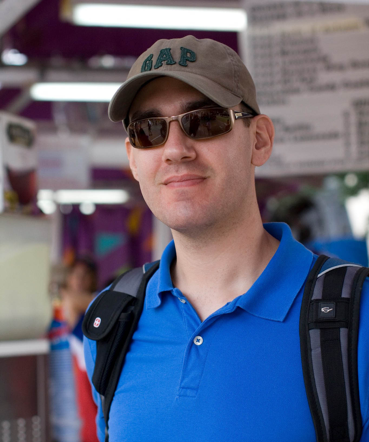 Paul studied General Business at UNT where he earned a BBA with a concentration in Management. Paul enjoys spending time attending sporting events, listening to live music and enjoying time with his friends and family. He resides in Lewisville, Texas. 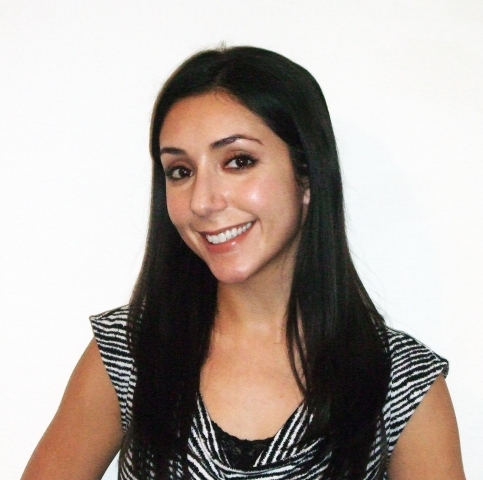 Yasmin graduated from UNT with a bachelor's in English and a master's in Professional and Technical Communication. Her career in technical writing led her to proposal writing… which introduced her to the fascinating world of marketing. She applies principles of clear communication to build highly engaging brands and creative campaigns. 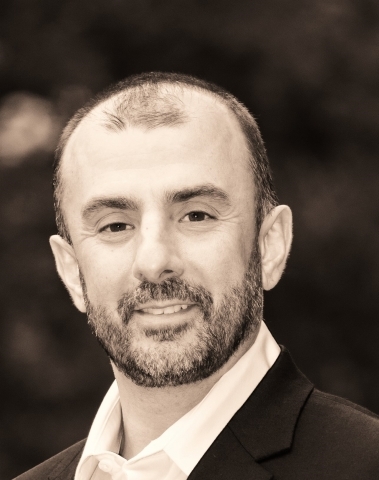 Anthony Olivier is founder and CEO of MadCap Software, the leader and industry standard in Technical Communication products. With thousands of companies standardized on MadCap's technical authoring and publishing solutions, MadCap products are taught by learning intuitions worldwide to help students learn best practices and best prepare them for the workforce. Prior to founding MadCap, Mr. Olivier served as GM of Macromedia and driving its product line strategies across its Help, eLearning, and multimedia products. Prior to Macromedia, Mr. Olivier served as CEO for eHelp Corporation (creators of RoboHelp), before successfully growing and selling the business for $69.3M. Jamie Roddy received her Master's degree in Technical Communications from the University of North Texas. She has over nine years of technical writing experience and manages a global team of technical writers for Sabre Airline Solutions. Her career with Sabre allows her to travel the world with her favorite destination being Bangalore, India. Brian Sullivan is the Director of UX Operations at Sabre, where he oversees user research, training, usability, accessibility, and recruiting. He is the Founder of Big Design Conference and UX Certificate Program at Southern Methodist University, which is a nationally ranked program by Values Colleges. During his career, Brian has worked with AT&T, Viking Cruises, IBM, American Airlines, Carter Blood Center, Four Seasons, and United Airlines. Brian is published his first booked, The Design Studio Method (2016), which is a step-by-step approach on collaborating with product teams during the early stages of design. Brian is an internationally recognized speaker with talks at SxSW, Big Design, IA Summit, UXPA-I, User Friendly China, Rocks Digital, CPSI, and UXPA Boston. He is a Keynote Author on Slideshare. Brian enjoys helping startups to succeed and mentoring millennials. He is a native Texan, who lives in Dallas with his wife, son, and two cats. 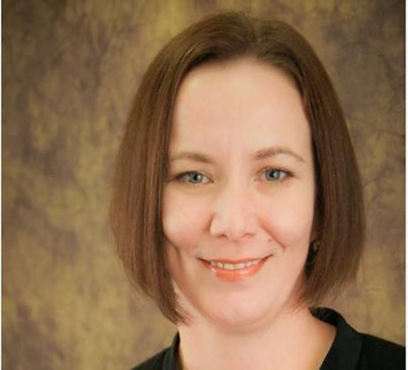 Tracy Summers has more than 6 years of experience in technical writing. She works in the Corporate Communications Department at ARGO, where she collaborates with subject matter experts to develop instructional documents and to inform clients about software updates. She studied Professional and Technical Communication at UNT, where she earned her M.A. During her academic career, Tracy received multiple awards from the UNT Professional & Technical Writing Contest. Tracy also worked at the University as an editor and a teaching fellow. Tracy enjoys traveling, listening to live music, and spending time with family and friends. She resides in Frisco. Philip graduated from The University of North Texas in 2007 with a Bachelor's degree in English, with a concentration in Technical Writing. He is a Lead Technical Writer in the Central Publications Department at Southwest Airlines, where he's been employed since 2007. He supports the Company by providing quality assurance audits (e.g., copy editing, HTML output auditing, interfacing with Company publications and regulatory documents) for manuals, bulletins, forms, and checklists; facilitates training regarding style and operational workflow for new Employees and Interns; authors various operating manuals; and maintains the department's Technical Publications Style Guide and Central Publications Reference Guide. Philip resides in Fort Worth, Texas with his wife and two children. He enjoys spending time with his family, using his travel benefits as much as possible, and running his airline memorabilia and vintage collectibles business, localARC. 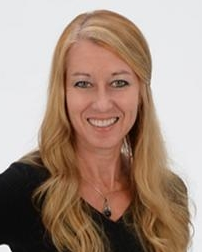 Rhonda Truitt, US R&D Director of Technical Communication Innovation and Best Practices and Global Chief Information Architect for Huawei Technologies, brings over 20 years of experience leading Fortune 500 companies' technical communication departments. She holds a BS in Journalism and an MS in Computer Education and Cognitive Systems. Rhonda is co-chair/founder of the OASIS AR in Information Products Committee. She's a board member of the Augmented Reality for Enterprise Alliance. Rhonda is an award winning manager and leads an award winning team. She organizes expert, innovative think tanks at Huawei. Rhonda's passionate about applying emerging technologies to improve customer experience.